Daryl Johnson (Worcester Park, United Kingdom) on 16 March 2016 in Abstract & Conceptual. 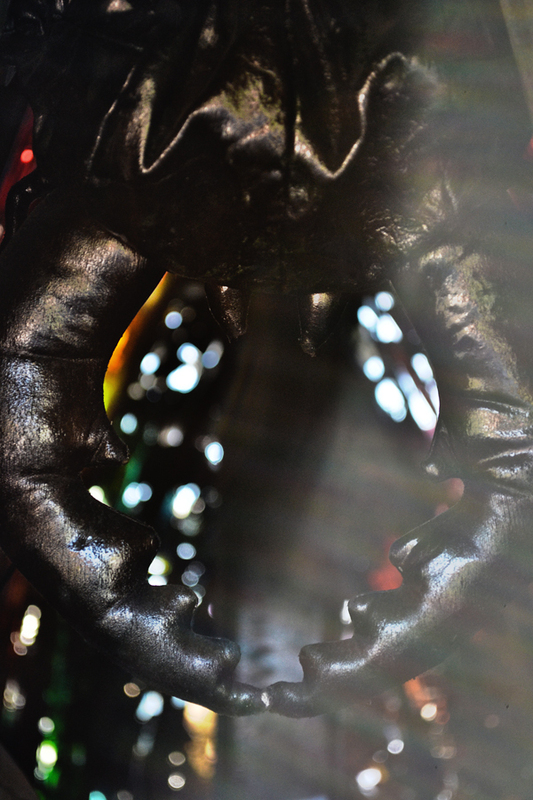 A peek inside the mouth of the sculpture "Chinu, the Black Sea Bream of Uno" from a few days ago. Quite an impressive abstract Daryl! Gulp!It's scary in there. This makes a superb abstract.